Walking is the most common of all exercises. We do it throughout the day as we navigate through all of our regular activities. We can easily increase or decrease the intensity by strolling leisurely through a park or speed walking on a track or treadmill. Although easy and natural, walking can be hard on the body, especially as one ages. Additionally, walking only involves certain muscles and is, therefore, lacking as a total body workout. However, there is a simple piece of equipment than can transform walking into an effective, total body exercise that is also easier on your joints, especially hips and knees. It is the walking stick! 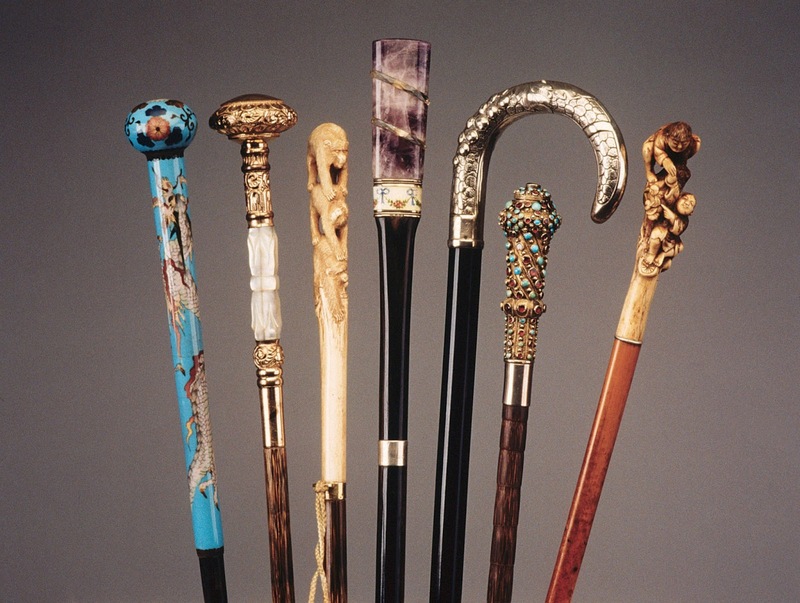 You may associate a walking stick with the cane, which is used by the elderly for increased balance and mobility. The walking stick can benefit the elderly in the same way, especially if they are recovering from major surgeries like a hip or knee replacements. Walking sticks absorb some of the impact that would otherwise fall on your hips and knees. If one uses a walking stick while still in good health, it can help prevent such major issues. Your activity and endurance will also increase as it allows you to exercise longer and harder without the strain on your body. If you are young, you may be thinking that walking sticks are ‘uncool’ and just for the elderly. But many athletes actually utilize walking sticks in their cross training. Nordic walking, using two walking sticks that resemble ski poles provides a more intense workout that includes the upper and lower body. Walking sticks are to walking as an elliptical machine is to the traditional treadmill. It engages your arms, your core, and your back with the added benefit of less strain on your knees.